The Ireland senate approved the Occupied Territories Bill, which bans all trade with illegal Israeli settlements in the occupied West Bank, Wednesday. The Irish government opposed the legislation, but 25 independent and opposition lawmakers secured its approval. 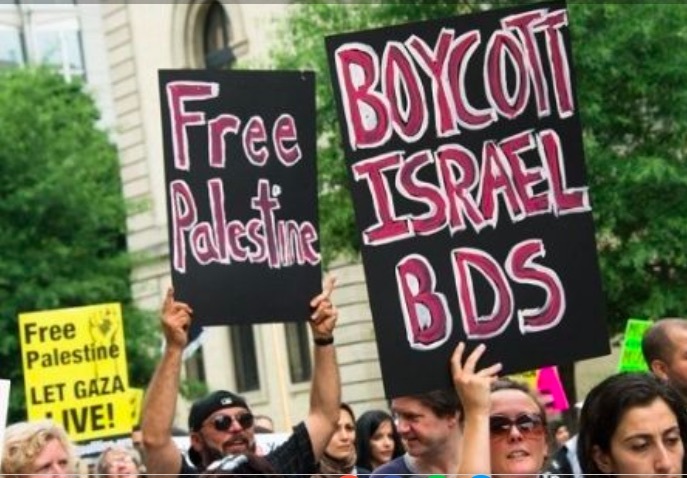 The Boycott, Divestment, and Sanctions (BDS) movement is a Palestinian-led international campaign launched in 2005 to push for the end of Israel’s over-50-year-long military occupation of Palestine, the end of the apartheid regime, and for the recognition of the right to return of the over five million Palestinian refugees. Despite attempts to discredit the BDS movement, Israel’s lethal response against protesters who participated in the Great March of Return, which began on March 30, has given the international campaign more relevance and victories. The bill was introduced by Frances Black, a well-known singer and member of the Seanad, the upper house in Ireland’s Parliament.